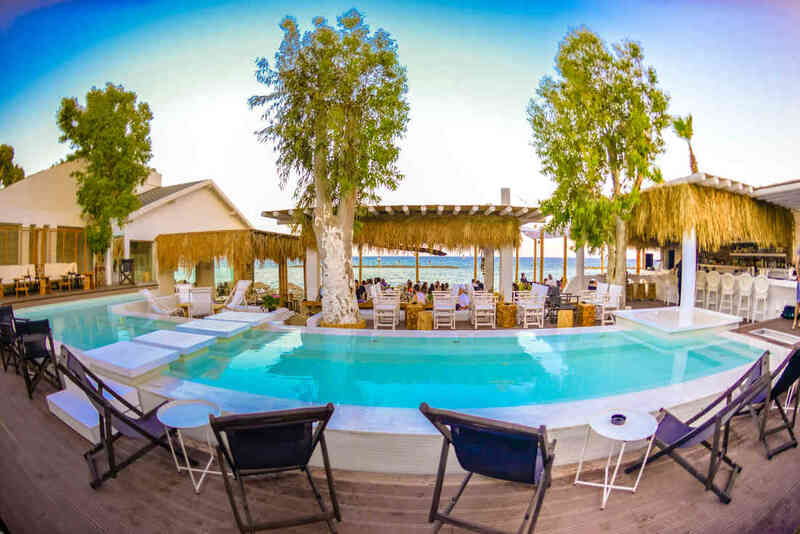 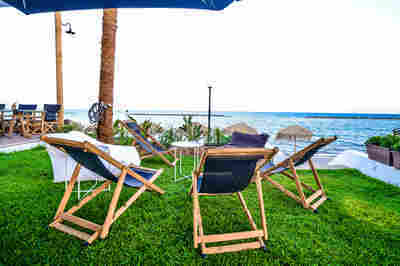 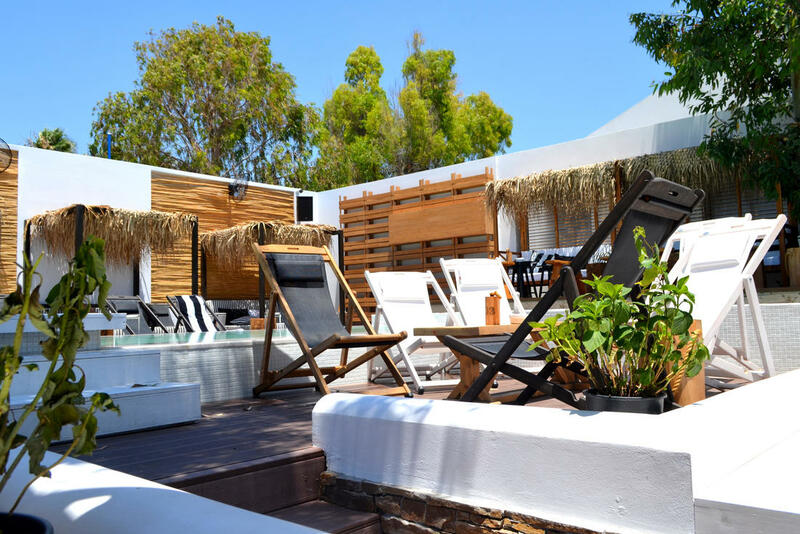 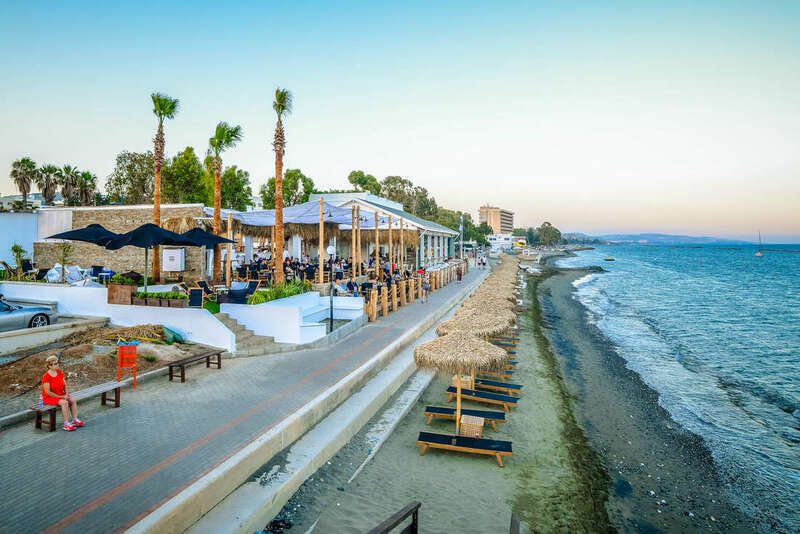 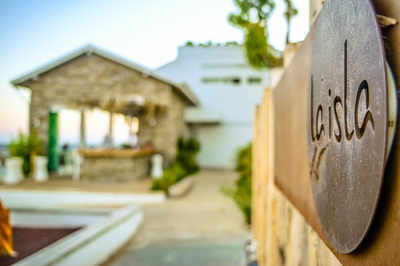 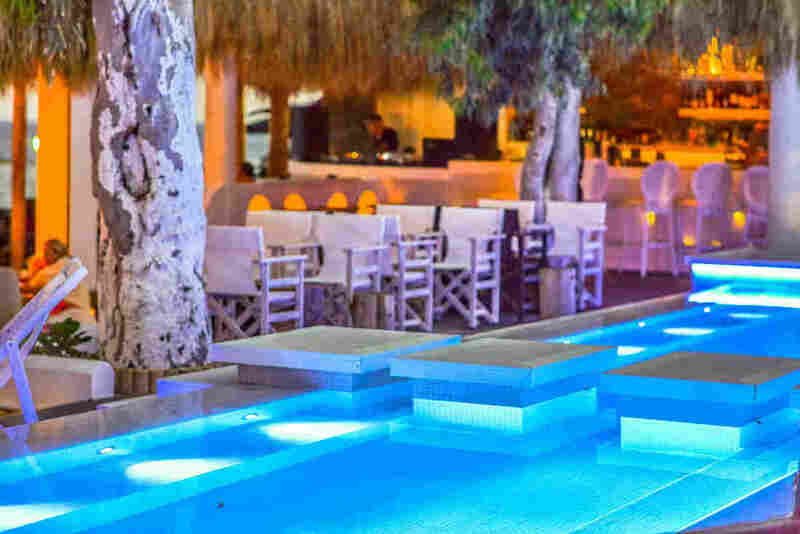 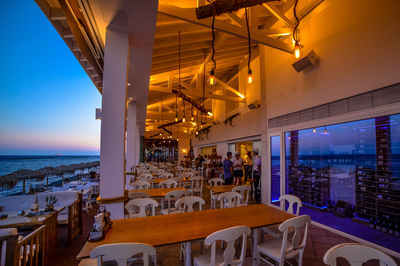 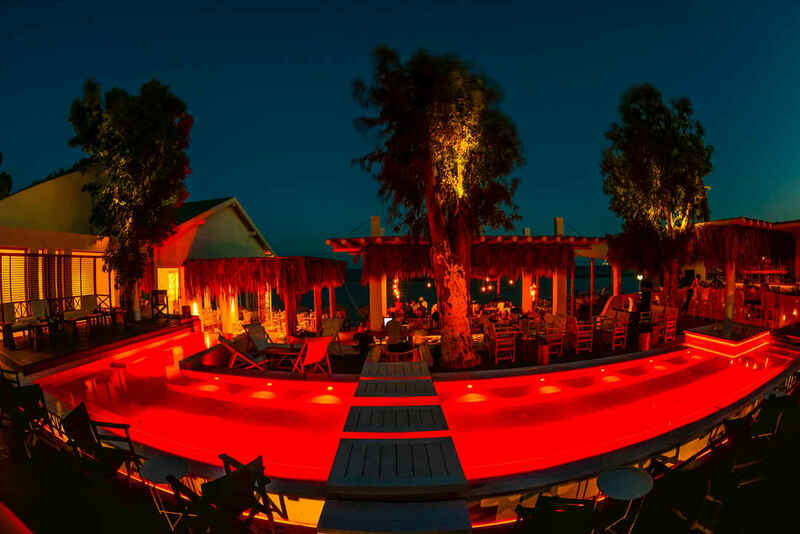 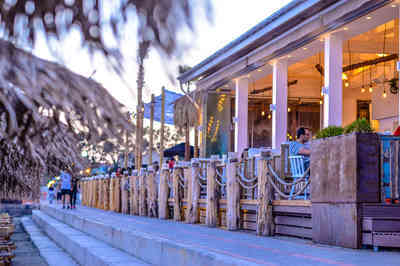 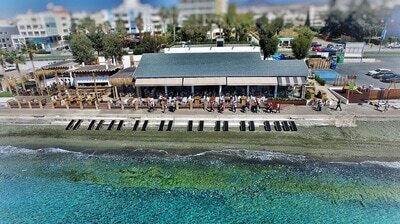 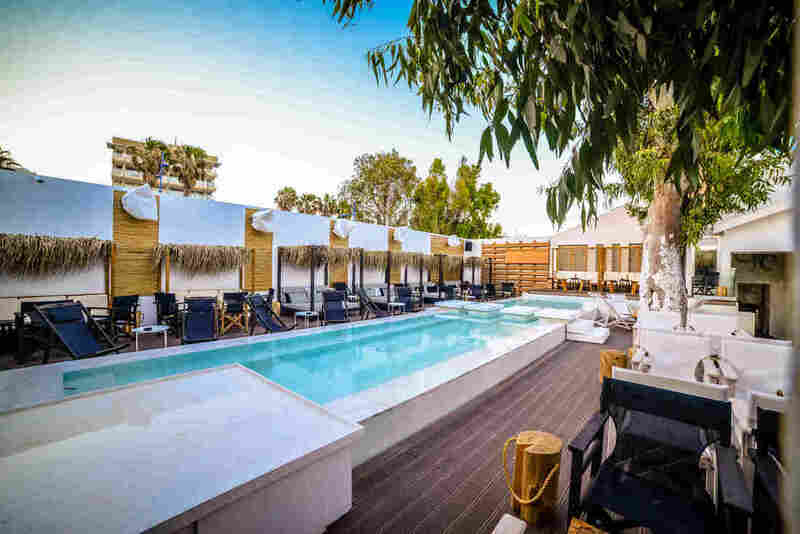 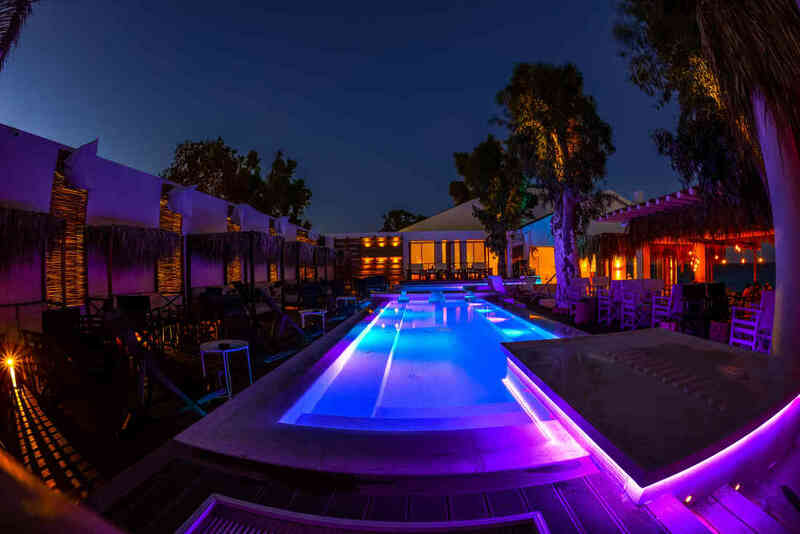 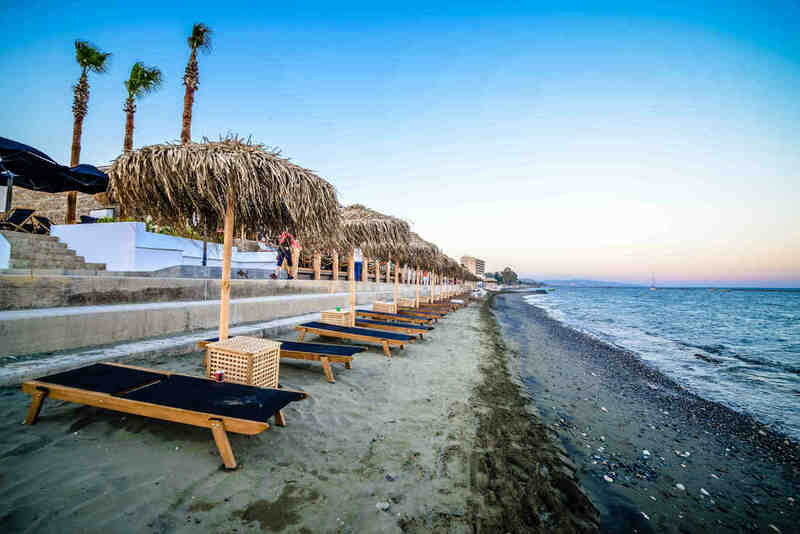 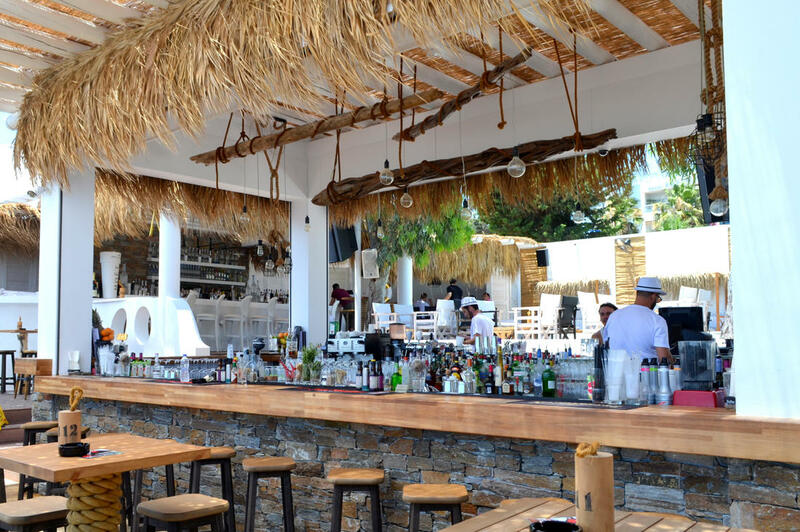 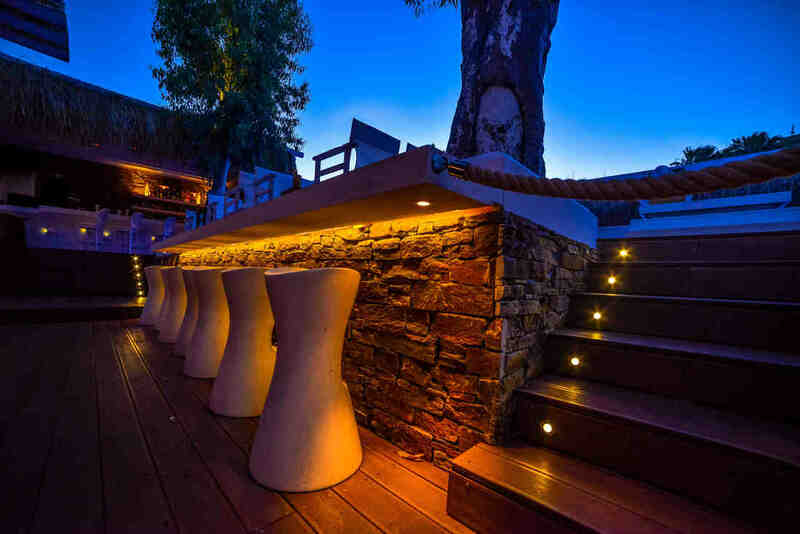 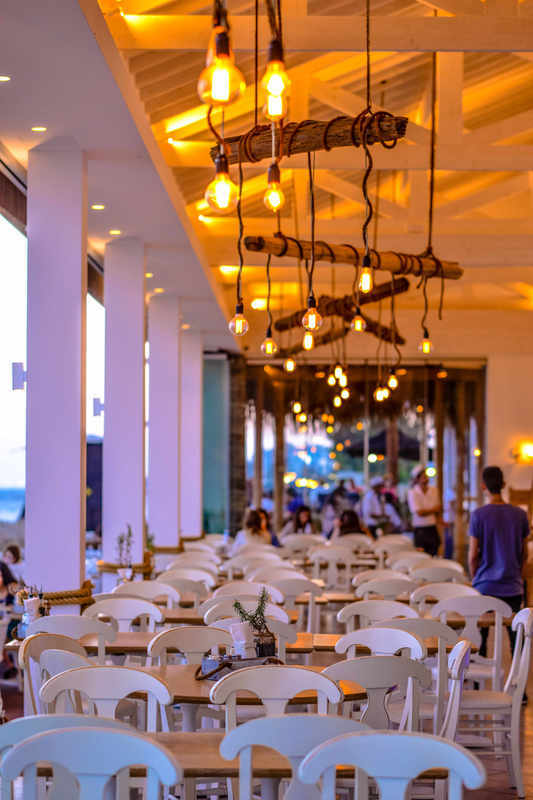 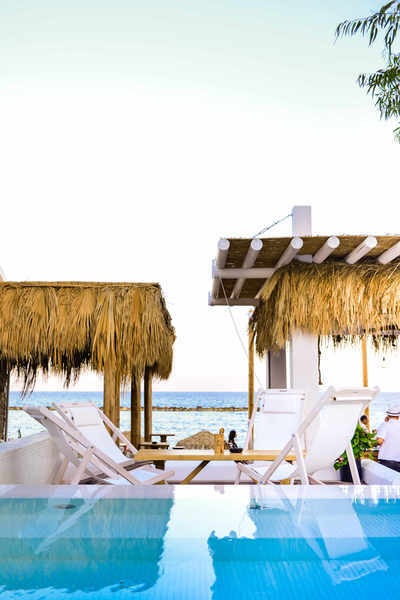 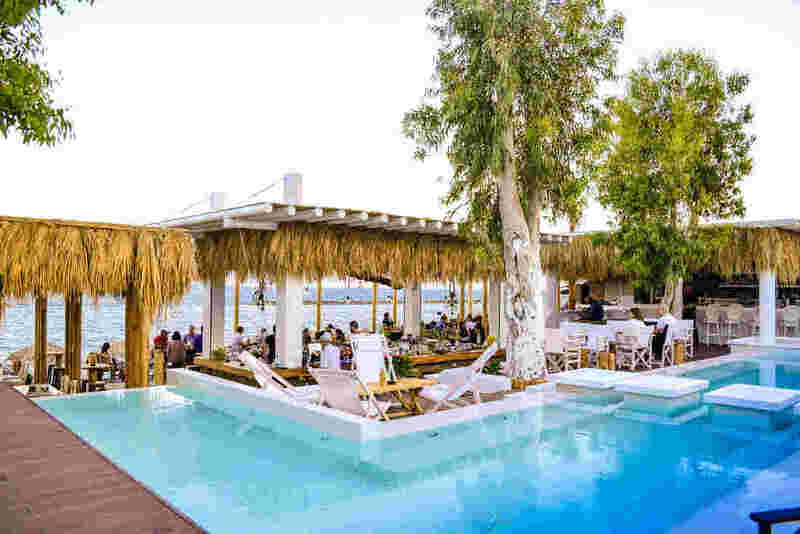 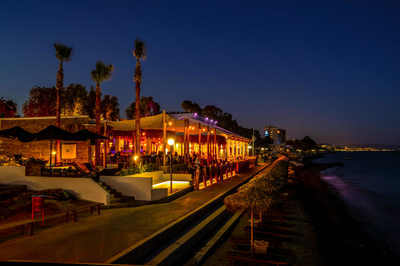 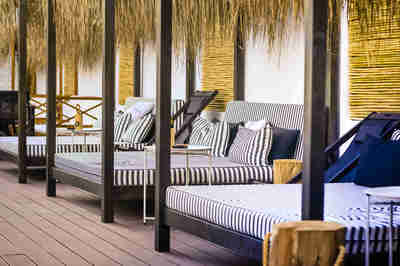 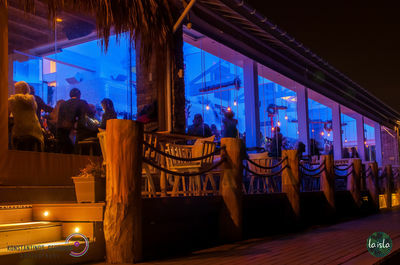 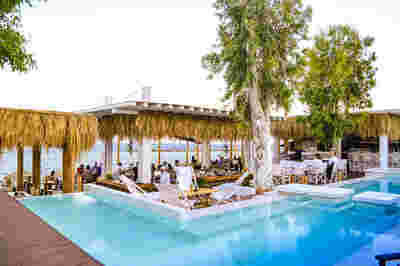 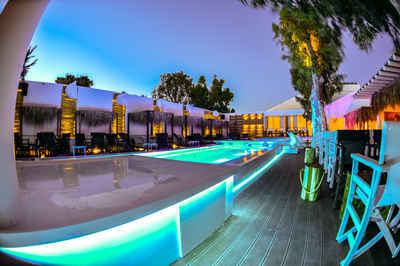 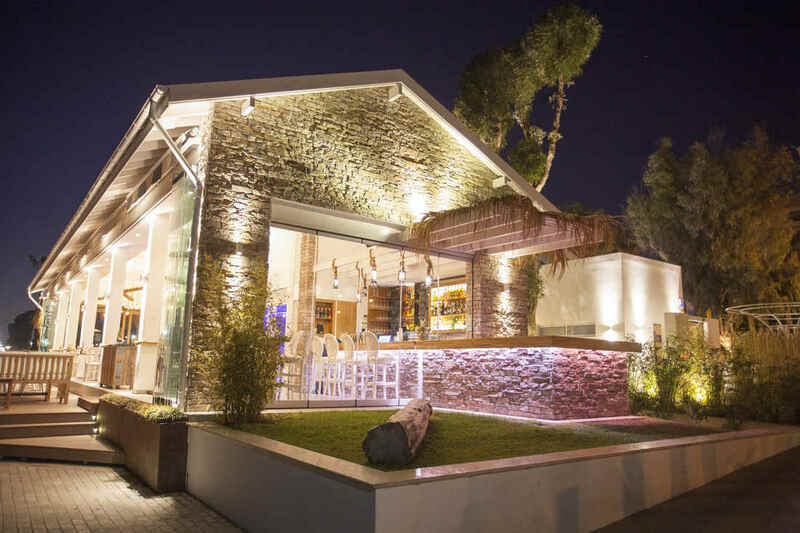 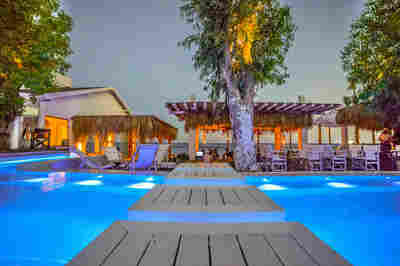 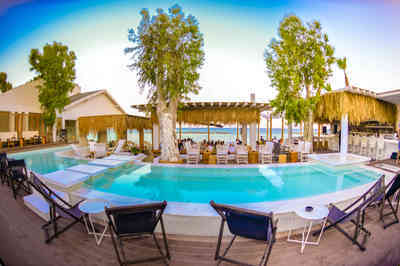 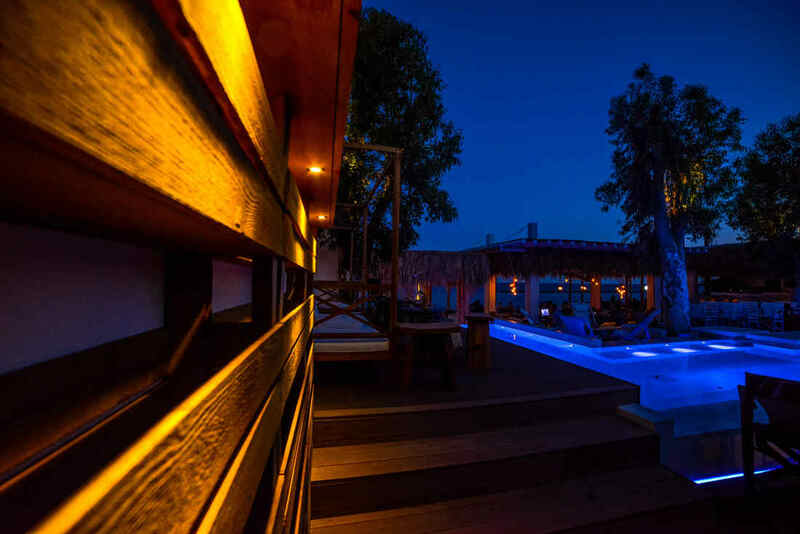 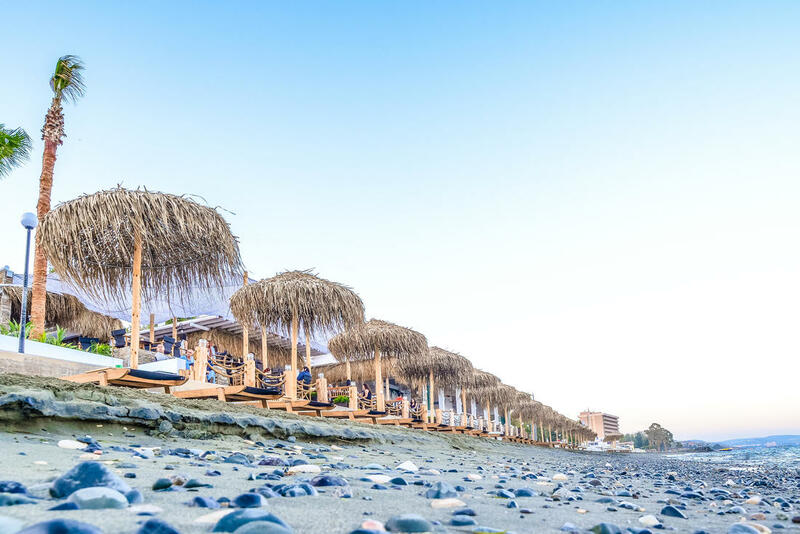 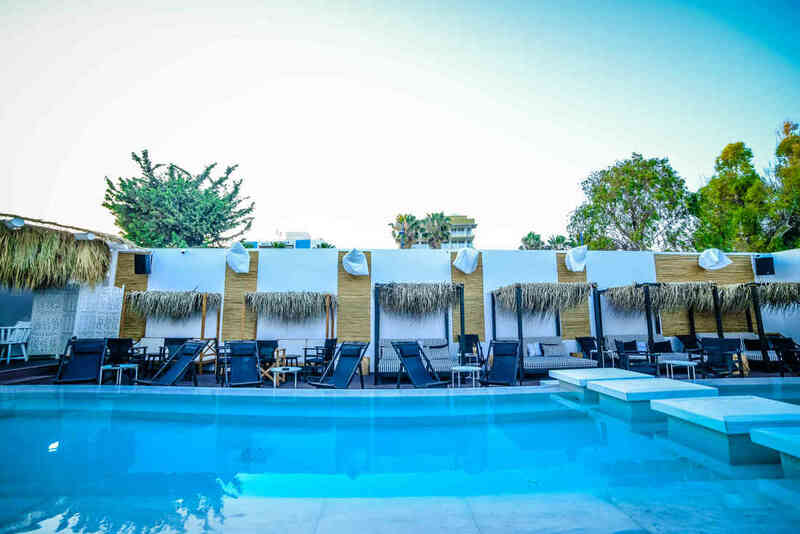 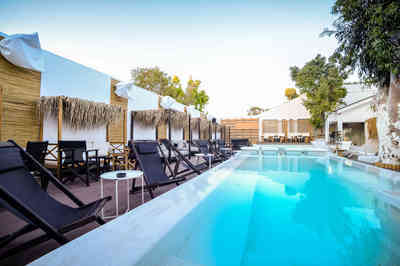 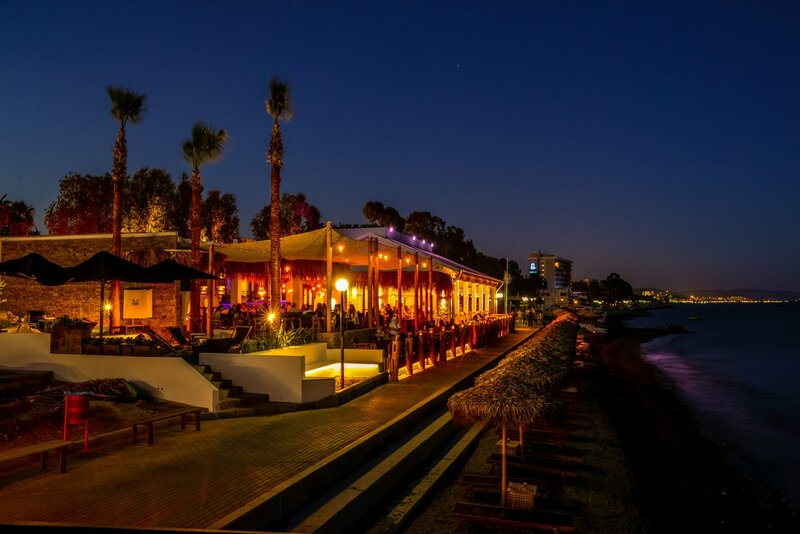 La Isla is one of the most stylish resto beach-bars by the sea in Limassol operating throughout the year. A culinary experience with tempting breakfast dishes, fulfilling lunch menu and flavorful dinner plates to desire for. Exotic cocktails compliment your visit at La Isla; while if dessert is your favorite part of the meal, then our sweet collection is especially designed for you! ​The venue is available for corporate as well as other social gatherings. 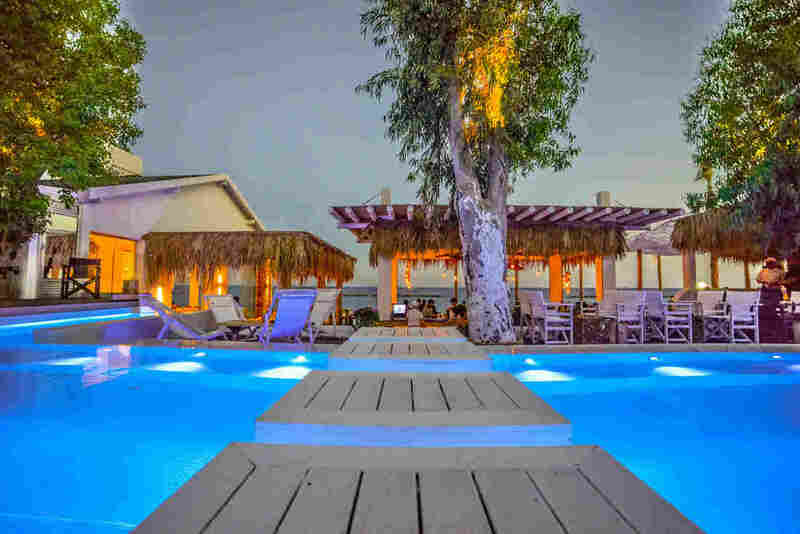 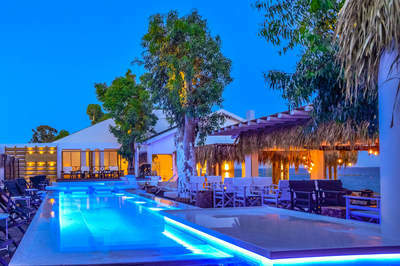 La Isla is placed at a beautiful location in Limassol next to the sandy beach of Ayios Tychonas. 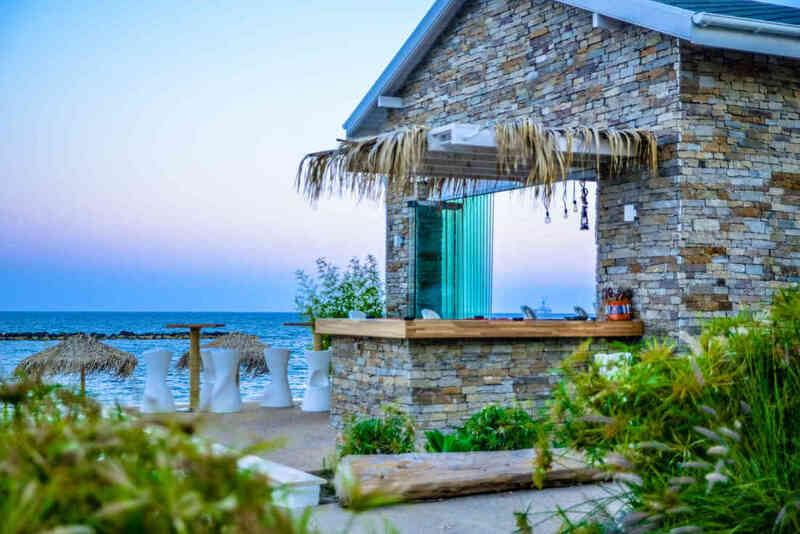 The designer of the building, Tatilinea, created an elegant and calm atmosphere, which matched perfectly with the, awarded with the Blue Flag, beach. 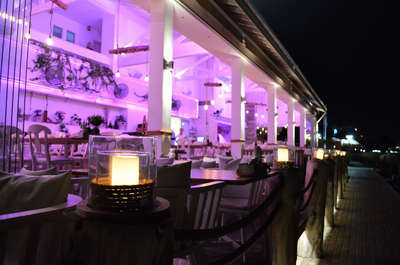 At the Restaurant, which has year-round use, you can have a tasty lunch or a unique dinner. 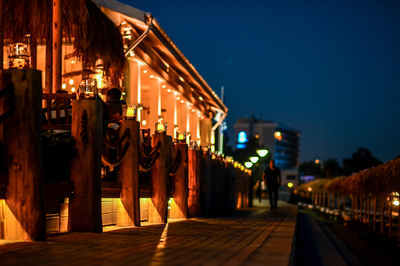 Alongside, during the winter session, it hosts various types of special events. 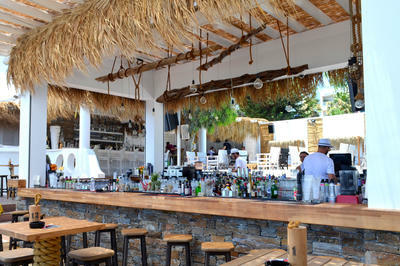 The Beach Bar, which opens during the summer session, is a place where you can relax and enjoy your drinks and cocktails. 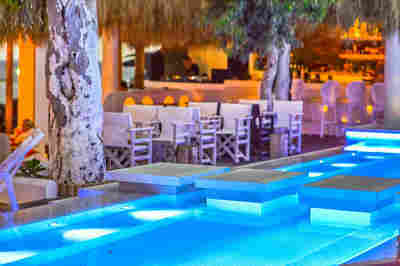 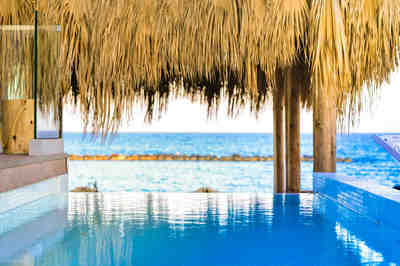 The Pool Area is our special spot where you can make your own private party and feel the real sense of relaxation. We are willing to serve you on the creation of your event. 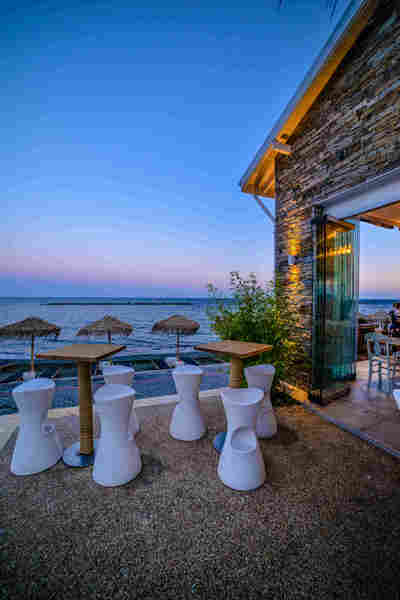 Chef and his team provide you a menu with unique tastes. 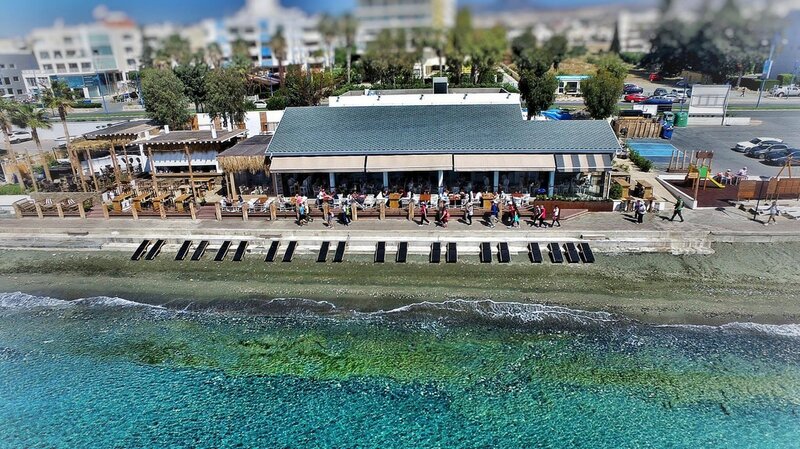 Our educated staff is ready to serve you with politeness and swiftness.